Language Systems Lifestyle! 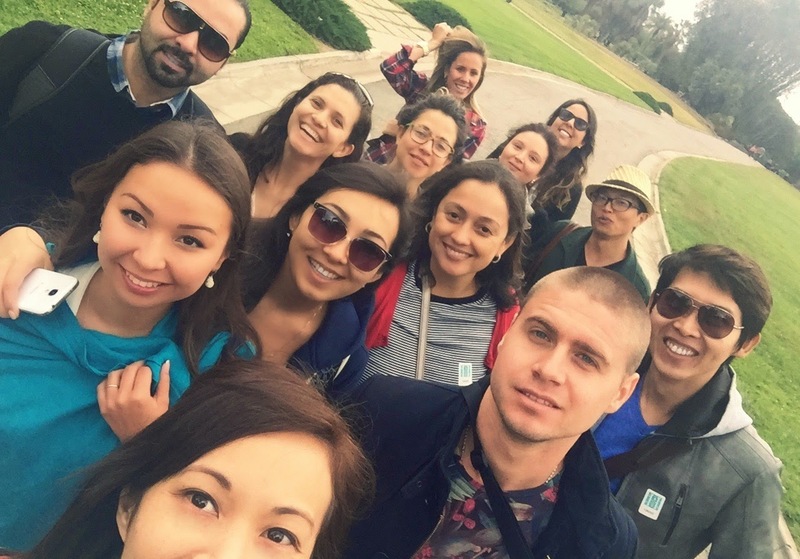 : Huntington Library & Botanical Gardens Tour! Huntington Library & Botanical Gardens Tour! On Saturday, April 25th, several #DTLA students joined Teacher Caroline to tour the exquisite Huntington Library & Botanical Gardens. They first went to view the art pieces at the museum, then off they went to enjoy the beautiful gardens outside. A personal favorite of theirs were the Japanese and Chinese gardens. All were deeply impressed. Everyone took lots of pictures and enjoyed every bit of the scenery. It was any photographer's dream. Teacher Caroline is thankful that all could finally see this magnificent treasure in Los Angeles. Everyone had an amazing time.